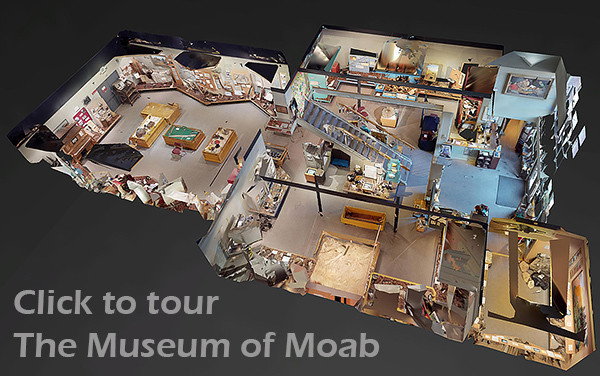 Perpetual Images is a 3D & Virtual Reality Tour photography studio serving Moab, Grand Junction, Montrose, Delta, Telluride and Ouray. 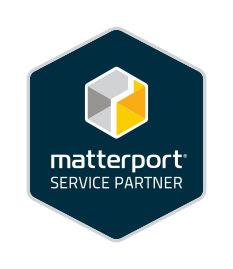 Matterport Photographer for Real Estate. 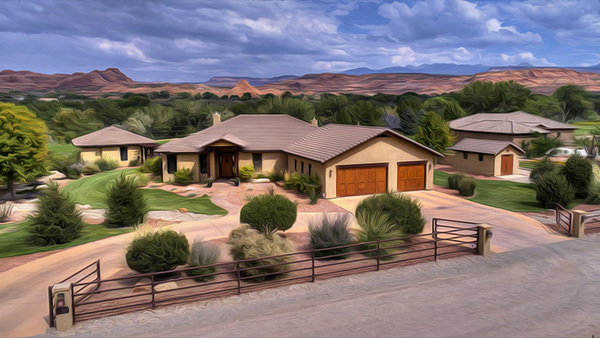 Photographer Frank L. Mendonca established Perpetual Images in 1976 in spectacular Moab, Utah. We specialize in architectural, real estate, and commercial photography. Frank's photos have appeared world-wide in numerous books, magazines, and calendars. 3D & Virtual Reality Tours! with our new infrared scanning Matterport Camera. Click image to experience one of the newest tours. for a 3D Walkthrough with Google Street View Technology. Google Earth, Google Maps, and Google Street View. A few words clients have used to describe our recent work: Fabulous - Amazing - Gorgeous - Stellar - Perfection! You wouldn't ask a Photographer to list your property. 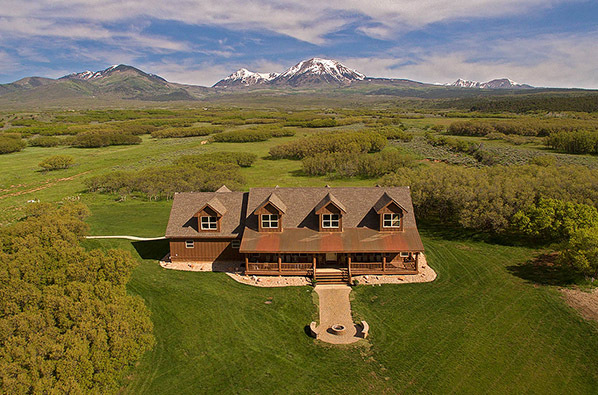 Why expect a Realtor to photograph it? Insist on the Finest Images! Insist on Perpetual Images!